Thank you for participating in this MasterCare contest! With your help, we want to honor the facilities that take care of our loved ones, giving a $ 100 donation to the favorite care community. This is the first stage of our contest, from March 6-24, submit your favorite community (Nursing Home, Assisted Living, Etc) If you are a caregivers, staff member, resident, or a resident’s loved ones, you can vote! From February 27 to April 7 will be open. Let your friends, residents, staff and family members know about this contest so they can help you support your favorite care community with their votes. Visit our Facebook profile or our website to check the voting status. 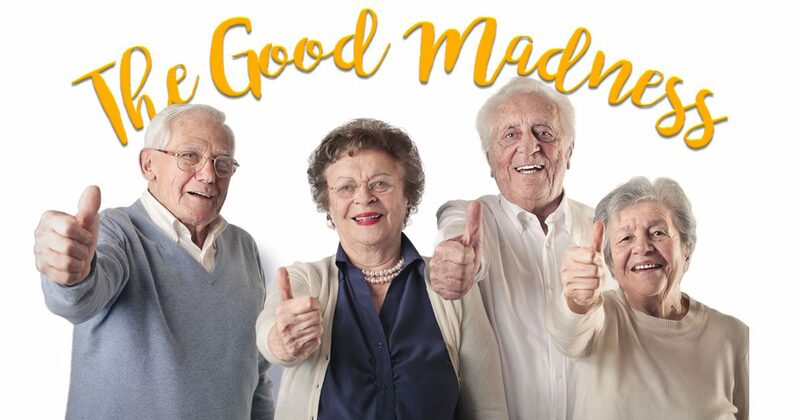 April 10, 2017 MasterCare will announce the 2017 MasterCare Madness Winner! MasterCare will recognize all nominated facilities in appreciation for their work. Would you like your name to appear in this letter among let them know that you nominated them? The winning community will receive a $100 donation towards a program of their choice in their facility! Again, Thank you for helping us promote the love and care of these many care communities.